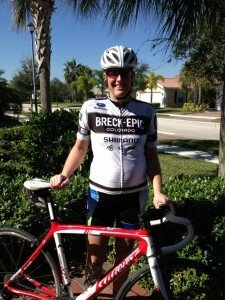 Cycling Pregnant – Yes you can! 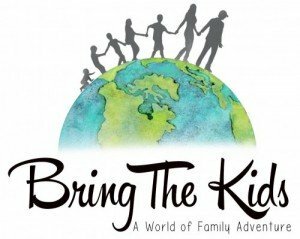 Bring the Kids tagline – Outdoor adventures don’t end once you have kids is something I can truly relate to and try to live on most days. 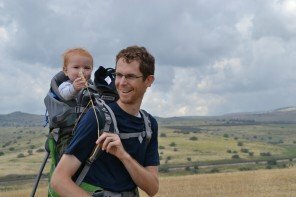 The same can be said for pregnancy: outdoor adventures don’t have to end when you are pregnant. 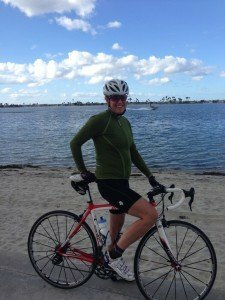 I have been cycling for over 20 years and it’s a huge part of my life and my family. It has been with me through the best of times and has also been instrumental in helping me deal with the death of my son in 2013. It’s a passion, a way for me to connect to nature, a place to be mindful, and a place to kick those endorphins into high gear. When I found out I was pregnant back in September I knew I would ride for as long as I could. But to be honest I’m not one of those pregnant women that radiates strength nor wants to prove anything. While I don’t think pregnancy is a disease that should banish me to the couch for 9 months, I also appreciate that it is a rare time when I can slow down, ride for pure fun, stop when I want, or decide to skip a day(or week). Pregnancy is also a time where I take more joy in hiking, walking, flat xc-skiing, and flat water stand-up paddle boarding. Activities that can sometimes bore me while not pregnant relax and engage me in a way that I cherish while pregnant. I have been writing a bit about cycling and pregnancy on my blog. Here is a collection of posts from this year, a few from my last pregnancy, and a some tips from other women. I always love to hear from moms that bike so please send me an email(jen at velomom dotcom) or catch me on FB or Twitter. 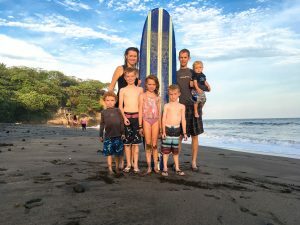 Make sure to check out all of Jen’s pregnancy posts for lots of amazing advice on pregnancy, cycling, and life! 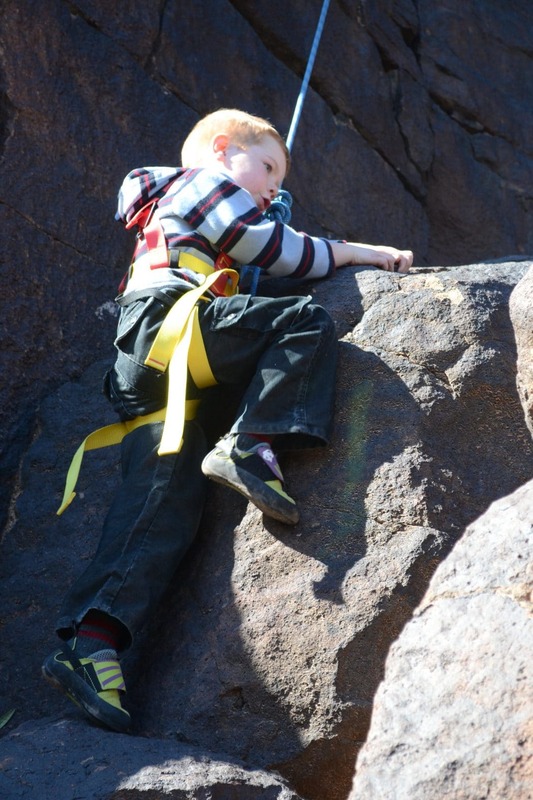 Previous articleRock Climbing Pregnant – Yes you can!! HELP!! 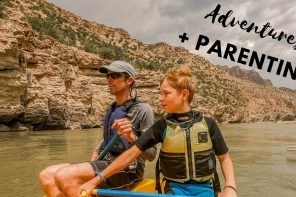 How Do I Maintain My Adventurous Lifestyle WITH KIDS?!? Thanks for this post! I am 5 1/2 months along with baby #4 and a spin instructor. My classes ask me every week, “how long will you teach?” I always answer, “as long as I can.” I just get off the bike a little more and take down my intensity while pushing my class to get stronger : ) I also love rollerblading to the beach with my 2 year old and swimming the lagoons at Ko’olina here in west Oahu. I learned that they are also useful for children with special needs,I like that it is lightweight and easy to balance.